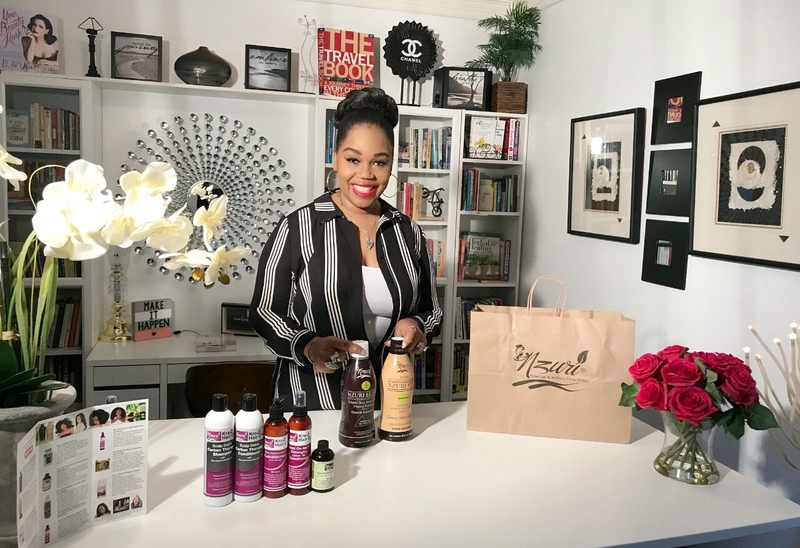 Discover the best Hair Care and Wellness Products from the inside-out, How to Maintain your hair and great hair tips and more..! Our Vitamin is Scientifically Formulated To Address Vitamin Deficiencies That Could Lead To Hair Loss, Hair Thinning, Receding Hairline, Balding, Alopecia Areata, Male & Female Pattern Baldness, Hormonal Hair Loss And Lack of Hair Regrowth. Hair Vitamins Hair Vitamins for Natural Hair Growth are the cornerstone of any good hair growth program. The Kra-Z Hair Gro Vitamins are the best hair vitamins on the market because we put a lot of thought into creating these vitamins. They contain over 61 ingredients each of which are designed to aid in growing your hair longer and stronger. The product contains all of the necessary vitamins that a hair vitamin needs to perform at maximum efficiency. These hair vitamins contain all of the B vitamins, Biotin, horsetail, Noni, Stinging Nettle Root and so much more to help grow your hair fast. Many of you have concerns about your hair growing too slow or shedding. 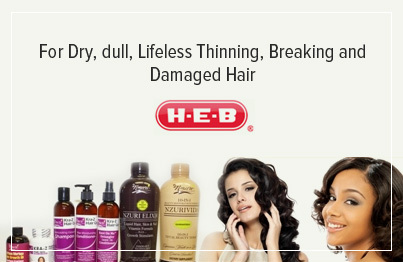 You can find everything you need to grow a beautiful head of hair right here in the hair vitamin store. If it's on our virtual shelves, it is a product that has tremendous ability to aid you in growing healthier hair or beautiful skin. 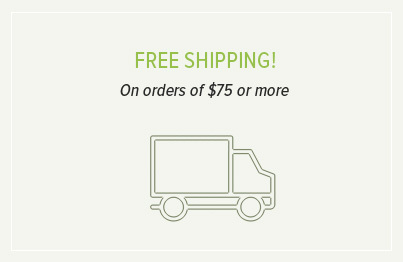 Everything You Need For Healthy Hair All Under One Roof! Welcome to the World's First Hair Vitamin and Wellness Store. 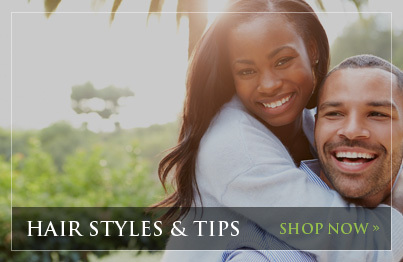 Sure there are all types of Vitamin Stores but Nzuri was the first store to be hair health focused. That is how we began. However, we quickly realized that the hair was the telltale sign of many other health problems. Therefore we expanded our line from just hair vitamins to include additional supplements that will help with other health problems people face. I was going to order Nzuri vitamins only , but had a question and was directed to speak the creator of these great products and she recommend and additional item that I wouldn't purchased. First of all I feel better, secondly the Vida helps overall but I love the fact that it suppress my appetite and i really could go on and on I just like this Duo and will order it again. 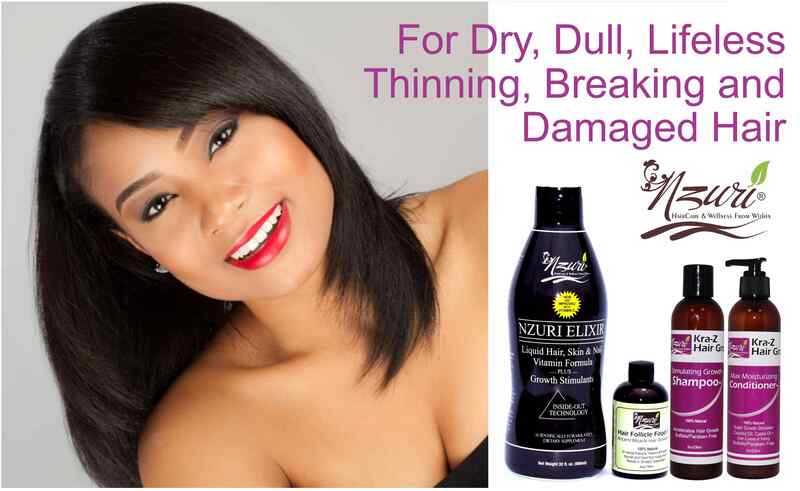 I love love this Nzuri Elixer liquid supplement..my hair stays healthier..and shinier..and more manageable in every ways..i will rebuy again!!!! My hair absolutely loves this product. I have natural hair that does not take well to most shampoos. But it really loves this shampoo and has become very strong. I started this regimen on the same day I started my new set of nubian locks, in which I did a big chop off of my hair. 30 days later when I returned to my locktian she said I had a lot of new growth and that she was impressed. I would have never thought of a colon cleanse as the source of my hair growth problems. I have had such great results with this combination that I do not know which of the two products helped the most. I also noticed that it helped my bloated stomach very well. I could never lose that bloated feeling. 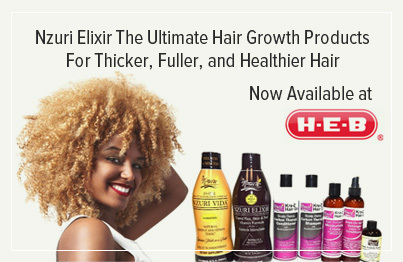 Nzuri Elixir I am on my third bottle and my hair is growing. I realise though that my natural hair breaks off at the ends because it is tangled . I am still waiting t see the results with the Follicle Food 61? I have been using henna in my hair so I am not sure if this is working yet. Still experiencing some breakage. I was going to order Nzuri vitamins only , but had a question and was directed to speak the creator of these great products and she recommend and additional item that I wouldn't purchased. My cousin and I do this friend and family pack and we do the whole enchilada kit. We are now both in a race for BSL. We started at chin length and now at APL. Biggest secret out there. When are you all going to get an awards program or something because I have told a lot of people about this websit. I love this shampoo! This is the ONLY shampoo that I've used that I was able to finger detangle with. I usually do not do that but I noticed how easily I was about to. I suggest shampooing the hair twice for maximum results. It leaves the hair lean but moisturized. I love this for myself and my six children which two includes babies. I know it sounds gross but i studied what was coming out of me and it wasn't pretty. I will from this point forward maintain some type of cleansing system. I'm glad I ran across this website because I just never equated internal cleansing to healthy hair and skin. I have to admit I feel light as a butterfly and my stool is much pleasant than before ( warned it's a bit gross) but think it's worthy of mentioning. Will do another one every 2 months because I know with my diet it's full of bad stuff. I'm working on it though. Work like crazy. Reminded of when my mom use to give senna washout as a kid. I took i tablet an drink lots of water if works!!!! Dont take if you have to go work. I wont tell you what happened one day, needless to say, I don't take it if I am going work. I never really paid attention to how effective this was working for me until I ran out of it. It helps keep my energy level up and the bloating down. Also it aids with my weight loss. I am waiting for my next bottle. Every morning I am so sluggish and tired, I drink my Vida every morning. I feel great and much healthier. so this product is so great because it helps me with my overall health. Ever since i started taking nzuri vida i have never gotten sick or had a cold or anything. it also gives amazing energy.FOR THOSE WHO THINK ITS TOO PRICEY,I'D LIKE TO TELL YOU NOTHING IS TOO EXPENSIVE WHEN IT COMES TO OVERALL WELLNESS. I've been an avid user of Nzuri for over 8 years. I've grown my hair, cut I off and growing it back out again. This vitamin is not just great for your hair, but your skin OMG!!! Amazing product!!! I am a lifetime customer! !